The trailer of the much anticipated DC movie ‘Joker’ was recently released by Warner Bros, giving fans a glimpse of what turned an average man from Gotham into a mad clown. 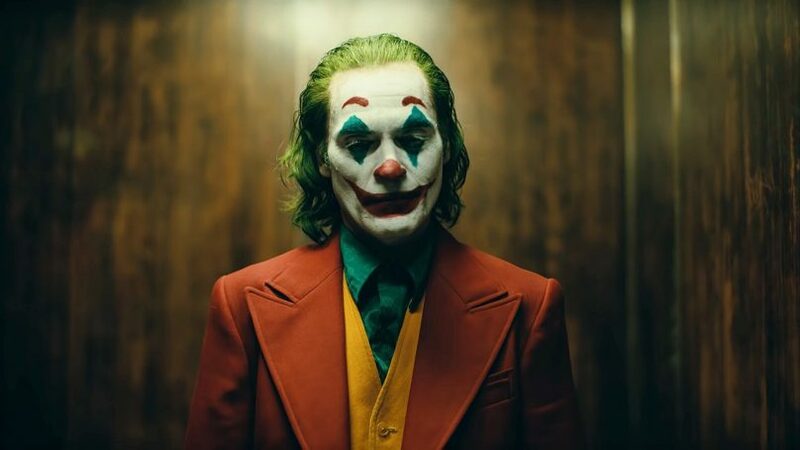 Awaited by DC fans, the trailer for Joker came out a day after the upcoming movie was previewed at the CinemaCon industry convention in Las Vegas. Directed by Todd Phillips and starring Joaquin Phoenix, the trailer shows the joker in Gotham city dancing with his mother, working as a street clown and being a victim himself, harassed and assaulted on a subway train, all of it before he turned into the popular villain. See the trailer for yourself. Joker, described by Phillips as a “tragedy,” will hit the screens on October 3rd in the United States.